After three editions in Sofia, Bulgaria and a successful first international edition in 2017 in three countries, the Cultural Management Academy will continue its post-graduate program in 2018 simultaneously in Bucharest, Thessaloniki, Sarajevo and Sofia, with a joint online learning platform and on-site events. The program was initiated and developed under the guidance of Goethe-Institute Bulgaria, the City of Sofia and Sofia Development Association. The CMA (Cultural Management Academy) in Bucharest is organized in cooperation with the Faculty of Political Science from the University of Bucharest (FSPUB), Municipality of Bucharest through ARCUB, Colectiv A Association and with the kind support of the EUNIC-cluster Romania. The program consists of a one-week intensive educational course in Bucharest with the topic of `Engaging with Heritage` and it includes lectures, seminars, discussions, debates and individual assignments given by Romanian and international professionals from the heritage sector, an online education platform with individual and group assignments. 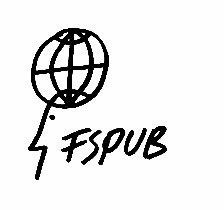 The program culminates in an international meeting on cultural management and a networking fair in Sofia in September 2018, bringing together participants from Bucharest, Sarajevo, Sofia and Thessaloniki and international guest-speakers. Upon successful completion of the Academy, Goethe-Institute will fund on competitive basis start-up collaborative international projects between participants from Bucharest and their colleagues from the batches in Sarajevo, Sofia and Thessaloniki. The program will engage participants from both public and independent sector in an experience that will develop their capacity of raising awareness and initiating advocacy campaigns dealing with cultural heritage, it will enhance their capacity to: get funds and to create a coherent cultural program, to understand heritage policies, to educate various inhabitants about the importance of heritage for their community. As such, the program is meant to strengthen the relations between the independent and the public sector. Participants will have the occasion to engage in international collaborations. They will be offered excellent opportunities to establish their cross-border international network, as well as to build their portfolio as speakers at the international meeting. The students will have a chance not only to develop new collaborative international projects, but also to receive funding and implement them. 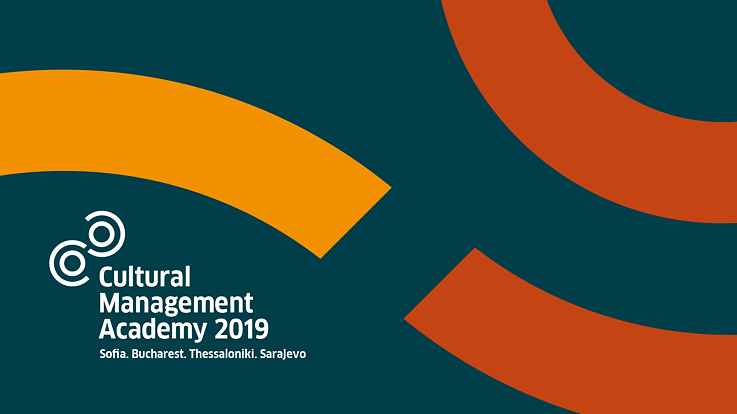 Last, but not least, participants become part of a network of over 100 cultural managers from the Balkans which has been built since CMA´s establishment in 2015. The general theme of the program in 2018 is `Engaging with Heritage`. When we discuss about heritage, perhaps the most common perspective is to see it as a difficult legacy. It is like an old building, which requires more restoration costs than building a new one. Restoring an old building is usually seen as a barrier when it comes to urban developments. In fact, this puts more obstacles in our understanding of heritage. How about if we try and change this image in our conversations with our interlocutors? We need to show that heritage can be a resource for the community. The question is, though, where to start from? And how to organize our work? We also need to understand what are the most useful methods and tools in order to do this. What is the legal framework within which one can operate? What about building trust and finding a common language about heritage for stakeholders and the community? And, of course, what happens after we have restored a building? How can one open it to the audience and to its residents? Another important aspect that we should not neglect is how to conceive a cultural program for a specific heritage site. We would need to learn to communicate better the appreciation and trust in values that contribute to our identity. What about funds? Where would we get them? And could a digital approach to heritage be useful in our labor? These are some of the questions that we are trying to answer throughout our seminar. We will rely both on theoretical approach as well as practical experience of several important trainers from our country and abroad. and in cooperation with the Goethe-Institute Sofia, Goethe-Institute Thessaloniki and Goethe-Institute Sarajevo.